Take your presentations to the next level. 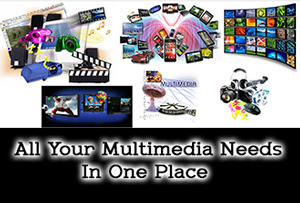 Let Barkley Music and Media enhance your Powerpoint, Video Presentation, Slideshows etc. We also offer Background Video Loops, Video Tracks, Karaoke, Worship Tracks and more.